KUWAIT – The director general of the Kuwait Institute for Scientific Research has revealed that the government is set to launch a solar powered desalination project on a 630,000 m2 plot of land north of Kuwait Bay. The plan was revealed last week at the Gulf Water Conference. PHILIPPINES – Metro Cebu Water District (MDWD) is planning to develop a new dam and new desalination project to improve the region’s water supply. 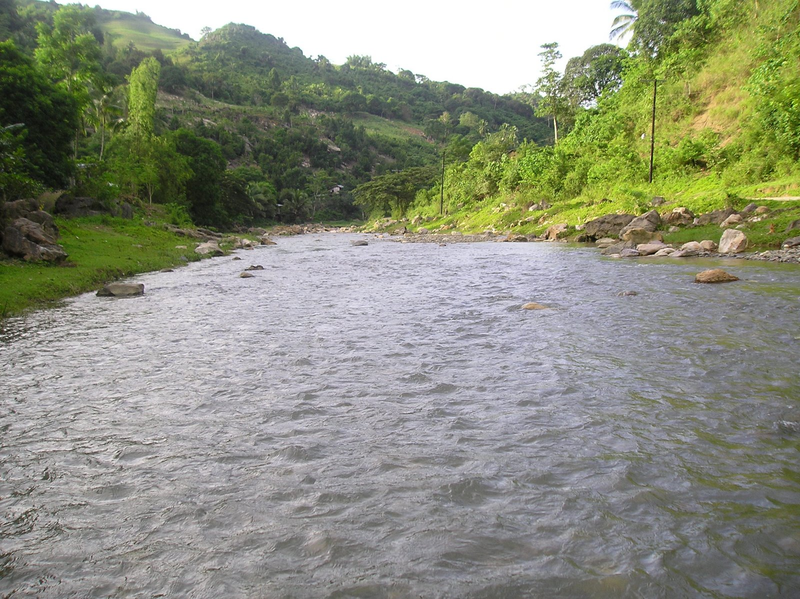 The proposed dam would generate 80,000 m3 of water per day at the Mananga River in Talisay City. MCWD is planning to put the desalination project out to tender in two months. Meanwhile, Vicente Sotto III, the president of the Senate, has urged the government to build a desalination plan to solve the water shortage in Metro Manila. 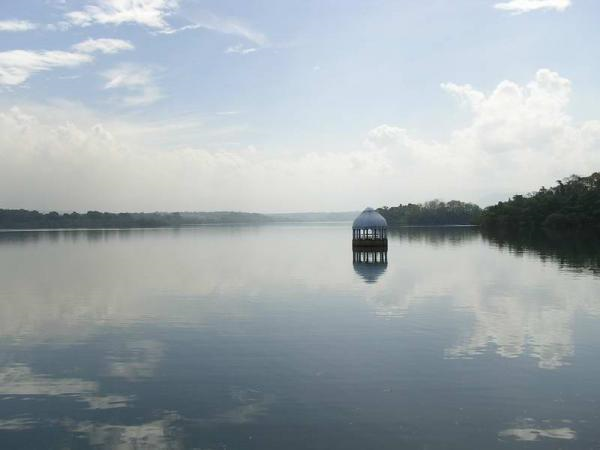 The metropolitan area, which relies on the Angat and La Mesa dams, has recently suffered from supply cuts due to low water levels. IRAN – Energy Minister Reza Ardakanian broke ground for three desalination plants in the Bushehr Province off the Persian Gulf. The plants will have a combined production capacity of 54,795 m3/d and will be developed by private companies with build-own-operate contracts. The Energy Minister revealed that the Dalaki-Vahdatiyeh desalination unit in Dashtestan County will begin operations by next March. The $2.27 million plant has a capacity of 6,500 m3/d. U.S.A. – WorleyParsons and WatershipBlue have entered into a Master Service Agreement (MSA) to support the design, construction, and operation of waterships around the world. Waterships are large-scale, floating seawater desalination facilities based on converted used-oil tankers moored at sea. The proposed units will produce large volumes of water (189,270 m3/d) which will be sent via a subsea pipeline from the ship to the client’s onshore infrastructure. According to the terms of the MSA, WorleyParsons and Advisian (the company’s global advisory and consulting business) will provide a wide range of consulting, engineering, and management services for WatershipBlue in relation to the floating desalination units. Ranju Warrier “Solar-powered water desalination plant planned on 63ha Kuwait plot”, constructionweekonline.com, March 17, 2019. <https://www.constructionweekonline.com/projects-tenders/169978-solar-powered-water-desalination-plant-planned-on-63ha-kuwait-plot> accessed March 19, 2019. Daphne Galvez “Sotto suggests desalination as solution to water shortage in Metro manila”, inquirer.net, March 14, 2019. <https://newsinfo.inquirer.net/1095821/sotto-suggests-desalination-as-solution-to-water-shortage-in-metro-manila?utm_expid=.XqNwTug2W6nwDVUSgFJXed.1> accessed March 19, 2019. John Rey Saavedra “Cebu water firm eyes new dam, desalination to augment supply”, ptvnews.ph, March 13, 2019. <https://www.ptvnews.ph/cebu-water-firm-eyes-new-dam-desalination-to-augment-supply/> accessed March 19, 2019. “Private Companies will build 3 desalination units in Bushehr”, financialtribune.com, March 17, 2019. <https://financialtribune.com/articles/energy/97233/private-companies-will-build-3-desalination-units-in-bushehr> accessed March 19, 2019. “WorleyParsons and WatershipBlue Announce Master Services Agreement”, advisian.com, March 7, 2019. <https://www.advisian.com/en-gb/who-we-are/news/news-2019/worleyparsons-and-watershipblue-announce-master-services> accessed March 19, 2019.